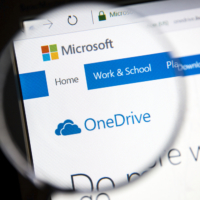 Microsoft is the owner of the OneDrive cloud service, and in every way it is trying to promote it among Windows users. Starting with Windows 10, OneDrive is the default application on the system. 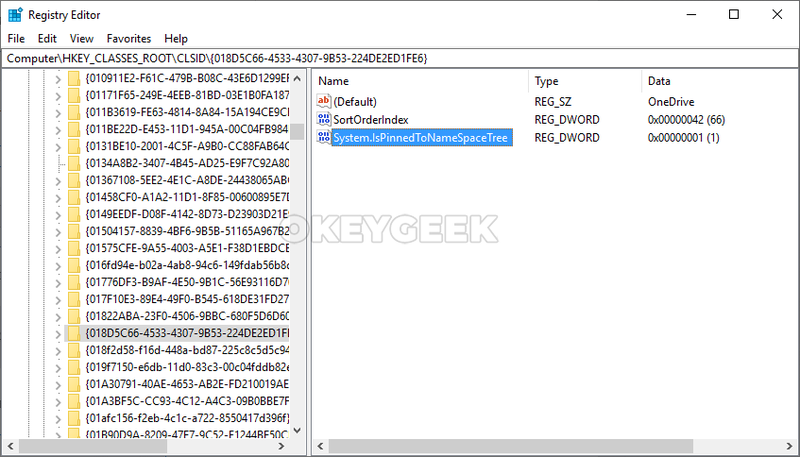 In addition, the program is implemented directly into Explorer – one of the most frequently used Windows applications. In the structure of the File Explorer on the left there is a separate item for OneDrive. It is believed that users should conveniently place files into OneDrive and get them out of it if the service is implemented directly into the File Explorer. But it happens that only a small amount of Windows users actually use OneDrive, because the service has a huge number of competitors – Dropbox, Google Drive, Yandex.Disk, and others. In the same time it is impossible to remove OneDrive from the File Explorer just by standard means. 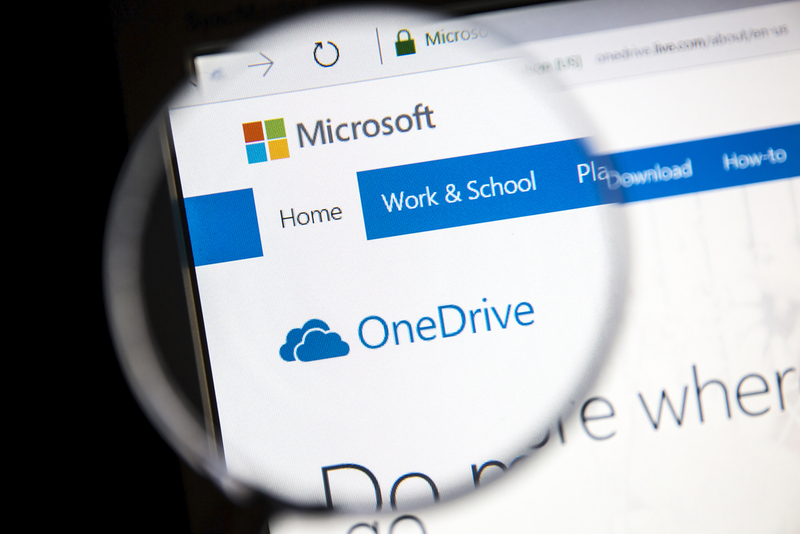 In this article we will look at two ways to remove OneDrive from File Explorer so that it will not disturb you from using the operating system. Double-click it with the left mouse button to open the parameters editing window. In the “Value data” column change number “1” to “0” and click “OK”. 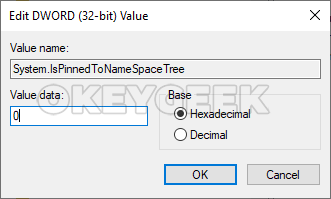 In case you have a 32-bit (x86) system, you do not need to follow the last step of the instruction. After all the changes described above have been made to the Registry, you only have to restart the computer for the changes to take effect. After the reboot, you will see that the OneDrive item is removed from the Explorer. If you do not want to restart your computer, you can try restarting Explorer to apply the changes. Double-click this parameter to open its properties. Select the “Enabled” option for this parameter in the upper left corner and save the changes. After that, the “OneDrive” cloud folder will disappear from the Explorer. 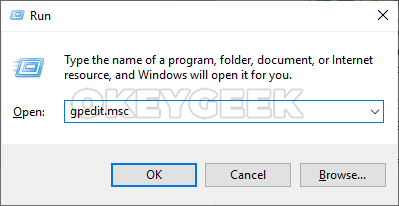 It is important to note that both of the above options do not remove the OneDrive from the computer, but only hide it from the structure of Windows Explorer.